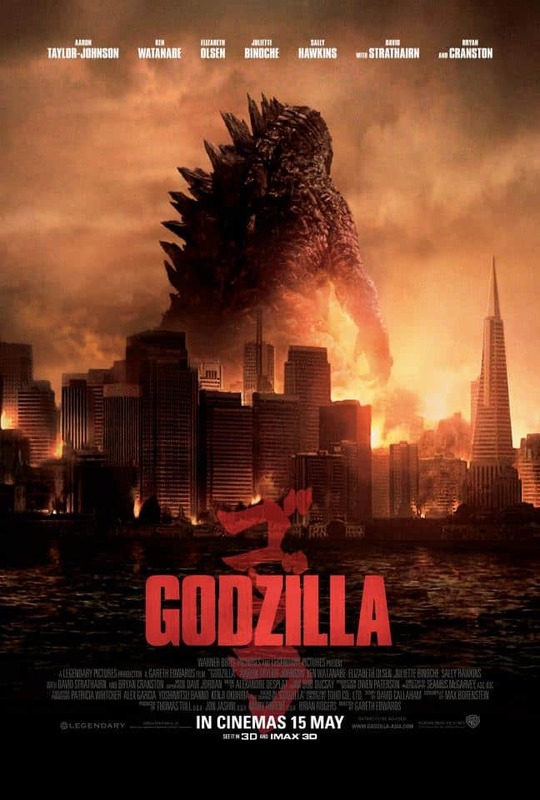 It has been ten years since Godzilla: Final Wars, and the King of Monsters has returned to reclaim his rubble-built throne in this film. 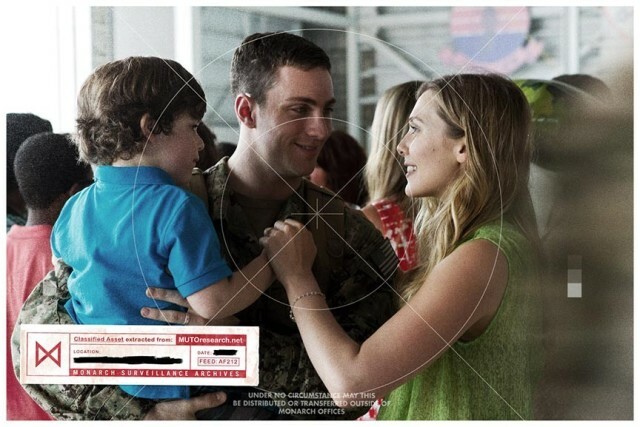 Lt. Ford Brody (Taylor-Johnson) is an explosive ordnance disposal technician, who has a young son (Carlson Bode) with his wife, nurse Elle (Olsen). As a child, Ford lived in Japan, where his parents Joe (Cranston) and Sandy (Binoche) were supervisors at a nuclear power plant. A catastrophic incident in which the power plant was attacked by a Massive Unidentified Terrestrial Object, or MUTO, still haunts Ford. 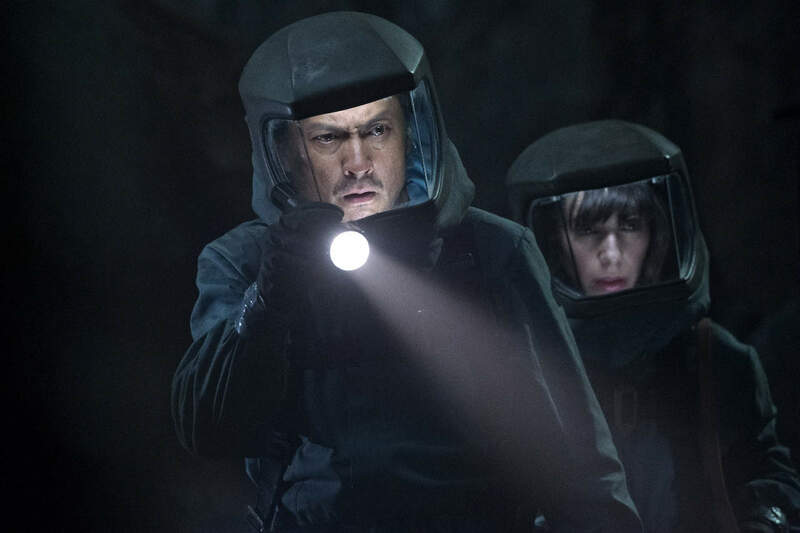 15 years later, the MUTO has re-emerged and as the military scrambles to fight it, scientist Dr. Ichiro Serizawa (Watanabe) believes only one thing can truly stop it: the powerful ancient creature known as Godzilla – but not without causing its share of damage.